Chancellorsville was considered General Lee's greatest victory; also a Pyrrhic victory. After the battle, Lee was depressed because of the high casualties and the death of "Stonewall" Jackson. 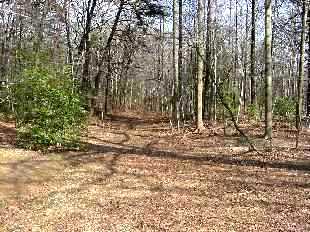 You are now standing in the trace of the Old Mountain Road, the road on which Jackson was riding when he was injured. Accompanied by aides and couriers, Jackson scouted in front of his main line, hoping to determine the new Union position. 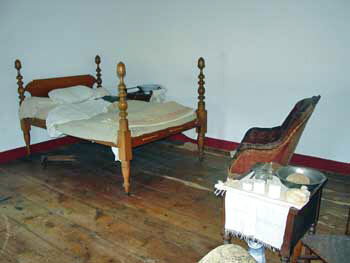 (Left) Room where "Stonewall" spoke his last words. 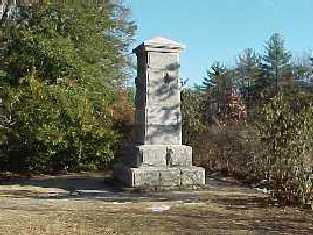 Sources: Fredericksburg and Spotsylvania County Battlefields Memorial; National Park Service; Library of Congress; National Archives and Records Administration; Official Records of the Union and Confederate Armies. Also, in the 1860s, the existence of pathogenic microorganisms was still unknown–many still blamed “malodorous gasses” for deadly outbreaks of respiratory influenza. As the great Civil War surgeon William Williams Keen wrote, “we used undisinfected instruments from undisinfected plush-lined cases, and still worse, used marine sponges which had been used in prior pus cases and had been only washed in tap water.” Besides the substandard quality of wartime medical supplies and techniques, the combatants’ utter lack of preparation greatly impaired treatment. In 1861, the Union’s medical corps, mostly ill-qualified and poorly trained, even lacked an ambulance system. Fortunately, some of these difficulties were ameliorated by the work of numerous relief agencies, especially the United States Sanitary Commission, led by Frederick Law Olmsted, and tens of thousands of volunteers, among them Louisa May Alcott and Walt Whitman. From the soldiers who endured the ravages of combat to the government officials who directed the war machine, from the good Samaritans who organized aid commissions to the nurses who cared for the wounded, Bleeding Blue and Gray presents a story of suffering, politics, character, and, ultimately, healing.